Back in July, I came across an article in the West Orange Times about how Ocoee Little League changed their affiliation to Babe Ruth. The story stuck with me and I found the newly formed West Orange Babe Ruth League on Facebook and have passively followed their first season. According to the article, the decline in participation in Ocoee Little League prompted the switch. Under the Babe Ruth umbrella, the new league is open to players beyond the Ocoee borders, into all areas of West Orange County. Q: Tom, I appreciate the opportunity to discuss your work with West Orange Babe Ruth. Tell me a little bit about your history with this league, beginning with Ocoee Little League and how the transition to West Orange Babe Ruth happened. A: Well, I started coaching my son’s team years back and eventually became a board member of Ocoee Little League, prior to becoming the league President. One of the major challenges we were facing as a league were our boundaries. OLL did not include the entire city of Ocoee, making it smaller than our neighboring leagues in Little League District 14. This became a disadvantage for registration and it was showing. We had a genuine concern the league would not survive on the course we were on. Once we explored the possibilities, Babe Ruth seemed to present us with best option to grow our league. Q: How did you go about reaching out to Babe Ruth about chartering with them? Did they come to you looking to find a chapter in your area or did you do the research and find it to be a good option for OLL? A: We did our research. There were other options available and we explored several different organization to weigh the pros and cons. After sitting down with representatives from Babe Ruth League, they made the decision very easy. Rather than just pitching us on why we should affiliate with them, they told us to ask them any questions we had and they answered all our questions completely. We learned about all the possibilities Babe Ruth could afford us and we were confident they would be the best fit. Q: Some of the advantages than others have cited in switching from Little League to Babe Ruth include things like larger field sizes at a younger age, along with rules that mirror higher levels of play and the option for local travel and tournaments. What advantages do you see matter the most for this organization in making the switch to Babe Ruth? A: Yes, these are all advantages that we discovered. Babe Ruth rules offers the opportunity for players to play with real baseball rules at a younger age. When you look at the rules for Little League in the Majors Division (11-12 year olds), for example, they play on a smaller field than Babe Ruth and they don’t allow base runners to lead off on the base path. Babe Ruth Majors play on a 50/70 field, whereas Little League plays 46/60. These differences help players at this age better prepare for higher levels of play. One of the other issues we’ve faced is losing players to travel ball. Under Babe Ruth we have the COBRA program, which allows players who want some of that travel ball experience to be a part of local tournaments and play other Babe Ruth teams, outside of our geographical boundaries. Similarly, when it comes to fielding All-Star teams to compete in the district and state tournament, Little League allows only one team per league, whereas we can field two teams. This allows more players to compete at a higher level. Like Little League, Babe Ruth has its own state and national tournament, including a World Series. We also offer leagues up to 18 years old. This is attractive to us, as we can keep kids playing baseball through high school, regardless of whether or not they play on their high school team. Q: What are your takeaways from your first season as West Orange Babe Ruth? Granted the fact that the Fall season, for any youth baseball organization, has a lower enrollment than the Spring season. What successes has the league had? What areas are you looking to focus on headed into Spring? A: We like the progress we have made. Certainly, there’s been an adjustment period. We’ve really been working on rebranding our league as Babe Ruth, as we were used to doing things a certain way under Little League. We have a great relationship with the city of Ocoee for the use of the fields, which has remained the same in the transition. As you mention, Fall baseball is never as busy as Spring. In the Fall you are competing with football and soccer, whereas baseball is traditionally a Spring sport. We are already open for Spring registration and our prices are very competitive. We’re offering a $10 discount if you sign up before the new year. In terms of promoting ourselves, we’ve been making inroads in the local community to let people know what we have to offer. There are folks in other areas of West Orange who are interested in what we are doing. Traditional networking and marketing along with social media are all components of our strategy to grow the league. Ultimately, we can evaluate our level of success a little better once our first Spring season is under our belt. Q: One of the major advantages of having such an expansive geography for West Orange Babe Ruth is that you can attract players from a wide array of communities. There are several successful Little Leagues in Dr. Phillips, Windermere and Winter Garden, for example, where hundreds (if not thousands) of young ball players participate. Given the growth of West Orange County in recent years, there is certainly room for more youth baseball options. How does West Orange Babe Ruth plan to reach out to potential ballplayers in communities outside of Ocoee? And if there’s considerable interest, would there be potential to have games at other locations more convenient to families in those communities? A: There is certainly a whole lot of opportunity out there. Each of the local Little Leagues have their own method of recruitment and West Orange Babe Ruth can be seen as another good option for youth baseball. As we discussed, I am excited about the rules Babe Ruth plays under and also the travel component under COBRA. I think these factors all strengthen our appeal. There’s been ongoing discussion with parents in various West Orange communities who are interested in what we are doing. We are working to see that translate into registration and expand further into those zip codes. The great thing is our charter includes areas from Orlo Vista and Metro West to Dr. Phillips, Windermere and Winter Garden — even into south Apopka. That’s a lot of room to grow! We have also heard from many people who would like us to add a girls softball component, which may be great eventually. Our focus right now is on baseball and doing it well. As our league matures over the next couple seasons opportunities will present themselves. It is an exciting venture and we will stay focused on our primary goal, which is to build a strong league, under the Babe Ruth banner, for youth baseball in West Orange County. 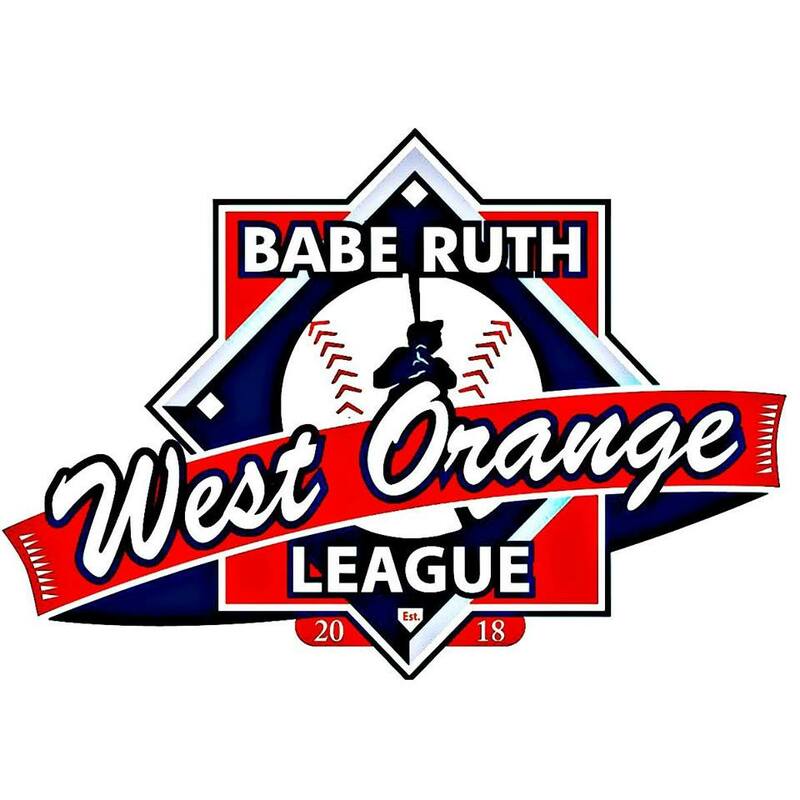 West Orange Babe Ruth finished their inaugural Fall season on November 28th. I look forward to catching up with Tom again as the Spring Season progresses.